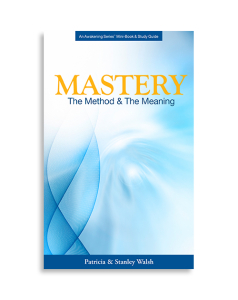 The following is an excerpt from Mastery, The Method and The Meaning. In this mini-book, we will explore the promise of and the pathway to mastery. Throughout history and across theological, philosophical and intellectual disciplines, the concept of mastering the physical plane of existence remains firm. Spiritual attainment is sought after and enlightenment is desired no matter one’s beliefs. Each and every religious philosophy holds in adoration and reverence those that they believe attained the spiritual truths which they believed. Mastery, indeed, has been expressed throughout history in various individuals who have obtained that degree of physical beingness and spiritual enlightenment. Yet, they are not the sole heirs to divinity. A promise and pledge are offered to those who read these words that they are like the master whose footsteps they seek to follow. Certainly those masters whose lives speak to you are to be emulated and honored; yet, in that appreciation do not lose insight that what emerged within them exists in you. They, like you, are just fellow journeyers on the pathway of spiritual attainment. To fully understand the concept of mastery, it will be necessary to explore the multi-dimensional, holographic expression of your existence. Mastery is not just a state of physical being; it is a state that permeates all dimensions of your existence. 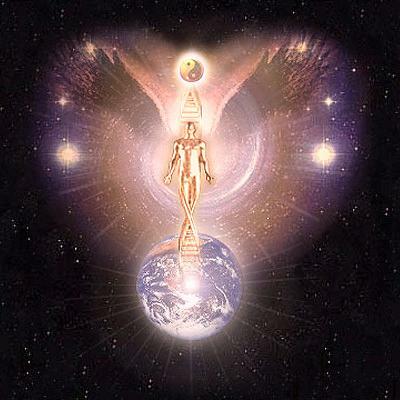 Mastery is the merging of all elements of your being in balance with the consciousness that created it. Each aspect of your self is a benefactor to the other on the journey to the mastery of existence.